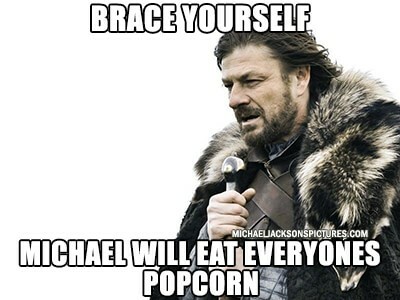 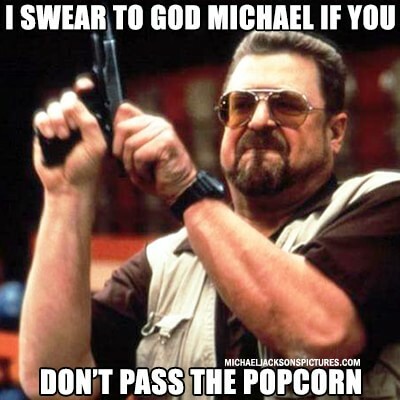 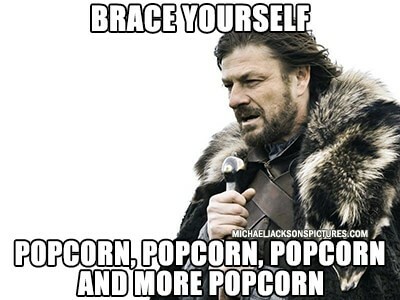 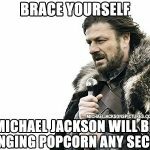 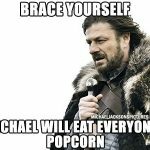 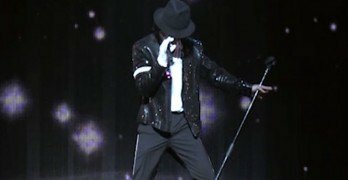 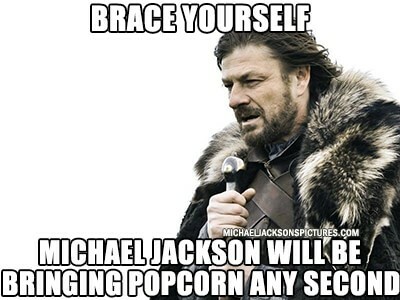 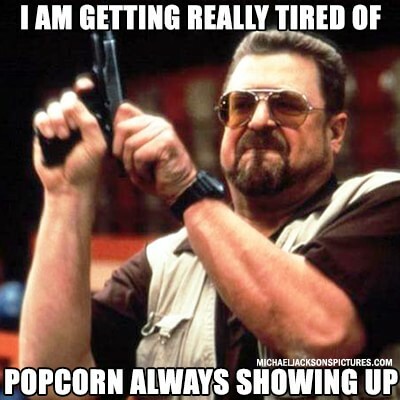 Whenever MJ shows up with his popcorn, you are bound to start finding some Michael Jackson popcorn reaction memes to start piling on soon after. 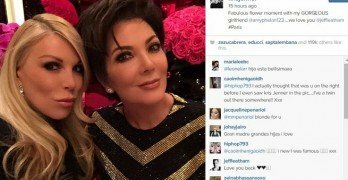 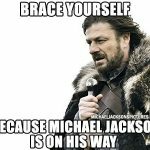 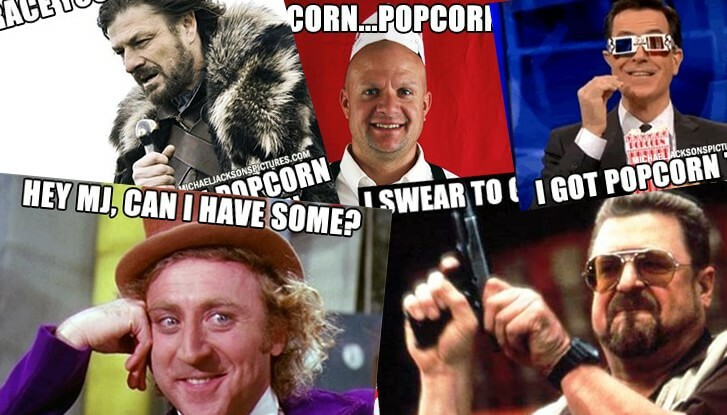 If you find some people bringing MJ and his popcorn to the commenting party, be sure to follow right behind with some reaction memes. We will try to update these with new MJ reaction memes when we can, and be sure to check back often. If there are some that you would like to see, simply leave us a comment below and we can see what we can do to make it happen.